The highly rated 3 year old gelding LORD GEORGE has been added to the forthcoming Tattersalls Autumn Horses in Training Sale as a ‘Wildcard’. LORD GEORGE will be consigned from James Fanshawe’s Pegasus Stables and catalogued as Lot 763A to be offered on Tuesday 25th October. 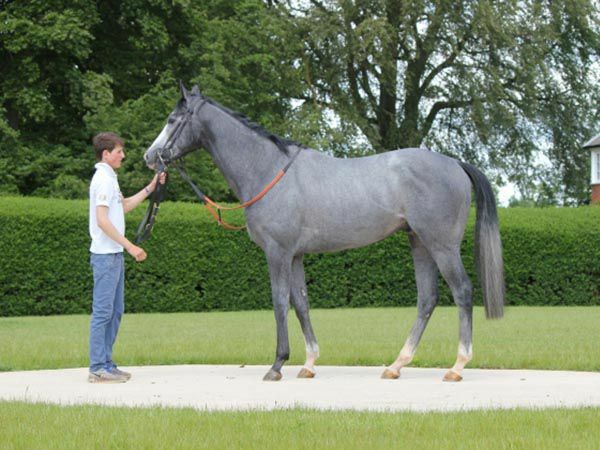 The lightly raced son of SIR PERCY has been supremely consistent for current owners Fred Archer Racing having won or been placed in six of his seven starts to date and boasts an official rating of 93 and a Timeform rating of 101. 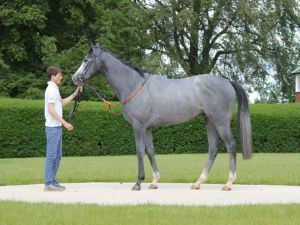 Qualified for French Owners’ Premiums, LORD GEORGE has won three races over distances ranging from 1 Mile to 1 Mile 3 Furlongs, with two wins on All Weather surfaces and another on Good to Firm ground. The Tattersalls Autumn Horses in Training Sale takes place from Monday, October 24th until Thursday, October 27th. Catalogues are online at www.tattersalls.com and available from Tattersalls and Tattersalls overseas representatives.